. استمتع بالخدمات الراقية والضيافة التي لا مثيل لها بهذا الفندق في هذه المدينة رائعة الجمال. يقدم الفندق فرصة للاستمتاع بشريحة واسعة من الخدمات بما فيها: واي فاي مجاني في جميع الغرف, خدمة التنظيف يوميًا, خدمة سيارات الأجرة, مجهز لذوي الإحتياجات الخاصة, مرافق مخصصة لذوي الاحتياجات الخاصة . 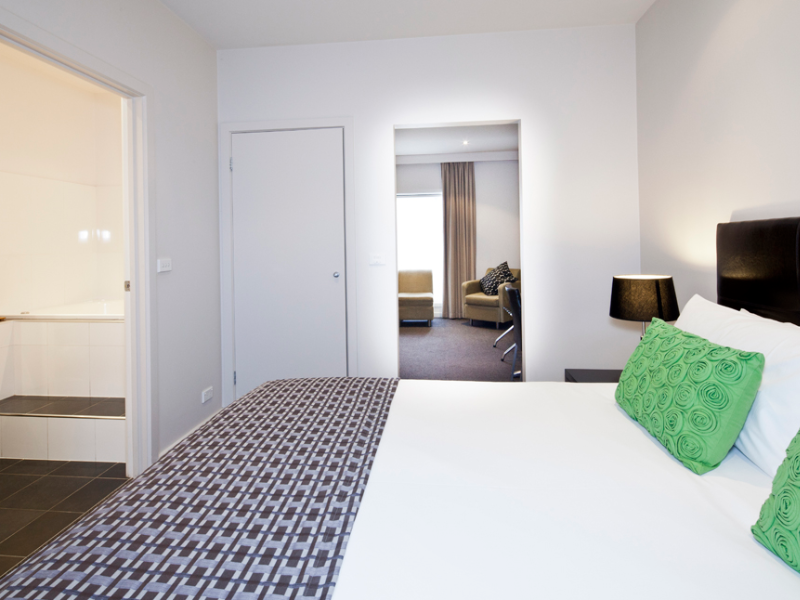 في Best Western Plus Ballarat Suites غرف نوم يزيد عددها عن 26 صممت بذوق وعناية لتوفر لك كل وسائل الراحة . بعضها يحتوي أيضاً على تلفزيون بشاشة مسطحة, سجاد, بطانية كهربائية, بياضات, مناشف. سواء كنت من محبي الرياضة أو كنت تتطلع لتفريغ عناء نهار صعب، ستجد خدمات ذات مستوى عالي بانتظارك كمثل مسار جولف - ضمن 3 كم. إن كنت تتطلع إلى إقامة مريحة وهادئة في المدينة، فستجد في Best Western Plus Ballarat Suites بيتك الثاني. مكتب الإستقبال مفتوح من 07:00 صباحاً إلى 10:00 مساءً خلال أيام الأسبوع ومن 08:30 صباحاً إلى 08:30 مساءً خلال عطلة نهاية الأسبوع. الضيوف الذين سيصلون خارج هذا الوقت يطلب منهم التواصل مع العقار مباشرة قبل موعد الوصول لترتيب هذا الأمر. A small coffee table would be good. No where to put a drink while watching tv. That would be my only negative in the room. Unfortunately this hotel is a drive from the cbd if you want dinner. Close to Pizza Hut and Chinese if that’s your thing. Good location for those going to Soverign Hill. The room was very clean and the bed was so comfortable. Great staff and excellent value for money. Room was very well appointed and comfortable. 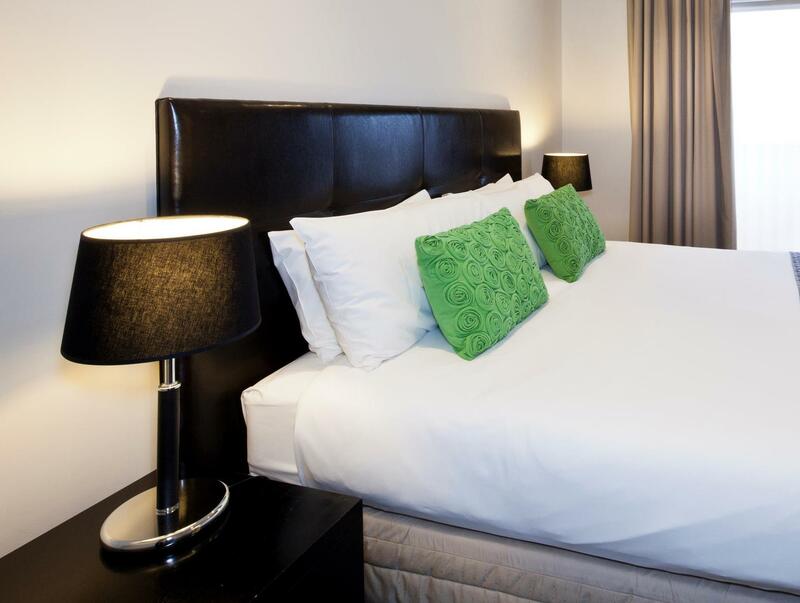 Would definately recomend for your stay in town. Great place to stay! Danny and Helen are so friendly. I wish I remembered their names correctly. The room was super nice! And walking distance to the sovereign hill to pan gold with my son. A Great place! Sorry I came to review so late, as I was so busy with my work after the trip. Interior looks New and well maintained. Very spacious, has an external sink, mini fridge and microwave outside the washroom. Very helpful staff! TV could be bigger though as the room is a tad too spacious and when you are lying on bed the tv seems small and too far away. We just stayed for one night, but we loved the bed, the size of the room and the cleanliness of the room and the bathroom. Highly recommended! 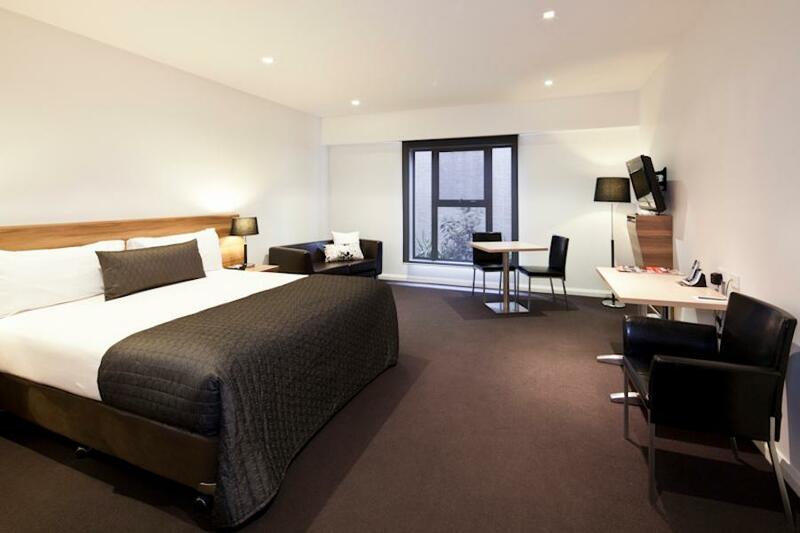 We stayed for 2 nights at Best Western Plus Ballarat Suites. We booked the Spa Suite which comes with an attached jacuzzi in the bath. The hotel is pretty basic and looks like a typical motel where you can park your car just outside your accommodation. There is not much in terms of facilities but there are some restaurants just a few hundred meters from the property. 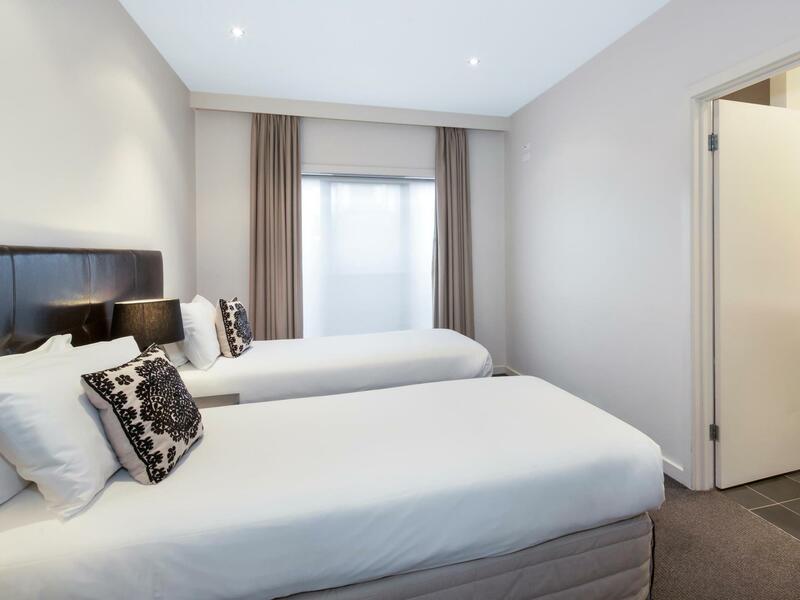 If you intend to spend 2 days or more at Sovereign Hill then you should make this hotel your base as it is within walking distance to the attraction. The hotel is just beside Sovereign Hill, hence you can walk over, it is also between 5-10 minutes walk from the town. The room is clean and spacious with adequate amenities. Comfort, convenience, clean, friendly and Jacuzzi! Very good - no complaints, would stay again for certain. King sized bed & bedding; Kitchenette (although more cutlery & crockery would be useful); the carpet quality and colour was pleasant. Our stay was OK, however the stairs to get to the upper level are steep, outside and exposed to the weather and therefore difficult to climb up and down with toddler twins. The microwave was difficult to use as it is not standard. This is particularly concerning when trying to operate when tired, during the night. The plunge bath, whilst a nice concept, is actually impractical and difficult and dangerous to use with toddler twins. The price to hire (cheap quality) porta-cots ($15 each per night), or the fold out sofa bed ($30 per night even with your own sheets) are exorbitant charges. Lovely sun filled rooms with modern renivations. Great location & staff were friendly. All resonable requests were meet with a smile. Great location for Sovereign Hill as it is across the road. 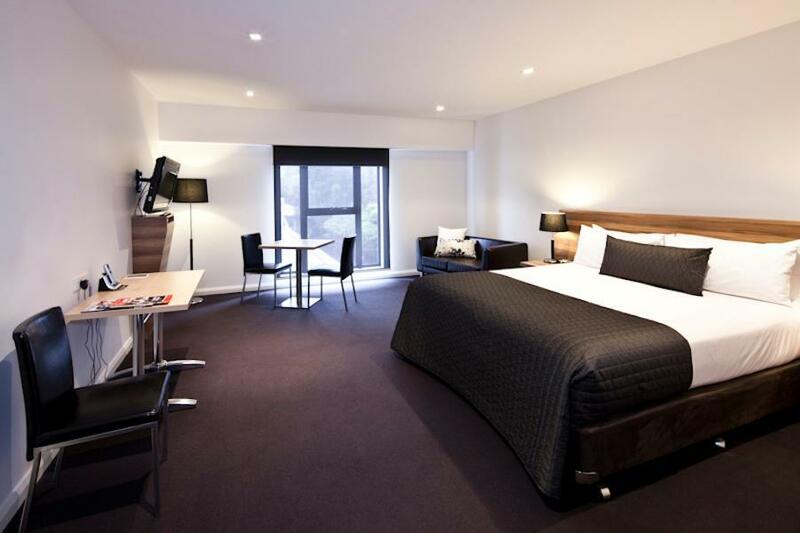 Large, semi-self contained rooms with a great plunge spa that fits two sitting down. Bed was huge and very comfy. We'd stay there again if new need to.